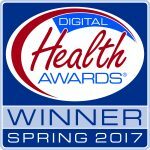 Red Hot Mamas has won the Merit Award from the Spring 2017 Digital Health Awards. We are thrilled to receive this award. 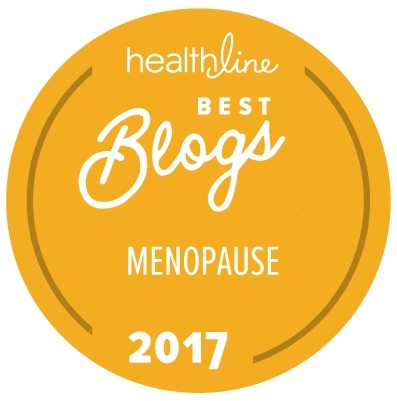 Healthline.com Best Menopause Blogs of 2017! 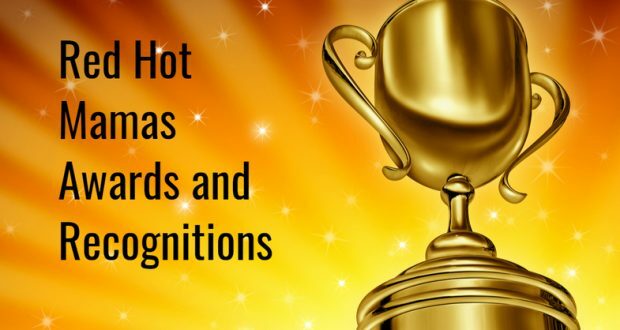 The Red Hot Mamas was included in their list as being one of the most up-to-date, informative, and inspiring blogs that aims to uplift readers through education and personal stories. We are so happy to have made their list! The Red hot Mamas has been selected by Feedspot.com panelists as one of the Top 50 Menopause Blogs on the web!